The first flight of the history is that one made by the Wright brothers in December 1903. But on September 13, 1906 a model in Europe, when for the first time flew the Santos-Dumont 14 bis, named "Oiseau de Proie". It has the record to be the first airplane to have a real landing gear and the capacity to take off alone. France was among the pioneer Countries of the aviation, with the Montgolfier brothers who in 1783 had made to fly the first hot air balloon, and the first to host flying school de France since 1898. 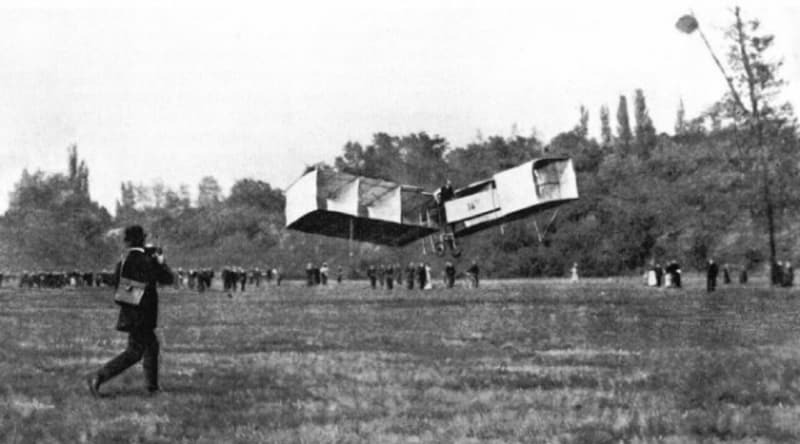 In June 1905 Gabriel Voisin had made to fly a biplane glider with a box beam wings; in fact the two wings were connected to those inferior, given an aspect as box, efficient and functional in terms of aerodynamic, able to generate a lot of lift. Its glider had flown on the Seine river, towed by a motorboat for 150 m. Alberto Santos-Dumont airplane was based on this same design idea. He was a Brazilian engineer French naturalized, already famous for his airships and co-founder of the flying school, that was completed in the Summer of 1906. The aircraft, biplane with box wings, had a V8 Antoinette engine from 18 kw and a landing gear with two rear wheels and anterior skids. Then the engine was replaced with a powerful Antoinette from 37 kw, situated on the tail, with pusher propeller. The pilot seat was in front, standing in a small wicker basket, not different from that one on the balloons. The structure was in bamboo wood with aluminium joints, and was covered of Japanese silk. In the anterior part of the airplane there was another box, that via a system of cables and stay rods was as ruddervator. After a series of tests (with change of the engine Antoinette 18 Kw) and some crashes (in a taxiing test at early September the wheels were detached), the airplane was finally ready for the public presentation, happened on September 13, 1906.  The first flight attempt failed, for a problem of combustion in the engine. The second saw the plane flew only for about ten of meters, but it was a success. Once repaired the Dumont's airplane made to fly Oiaseau on October 23 and on November 12, when after different attempts travelled 22 seconds in flight and for about 220m. Also Europe was inside into the aviation era.